Sprouts Farmers Market will employ approximately 140 people at their new Mill Creek store. Photo courtesy of Sprouts Farmers Markets. Sprouts Farmers Market announced they will open their new Mill Creek store, the first in Washington state, toward the end of this summer. 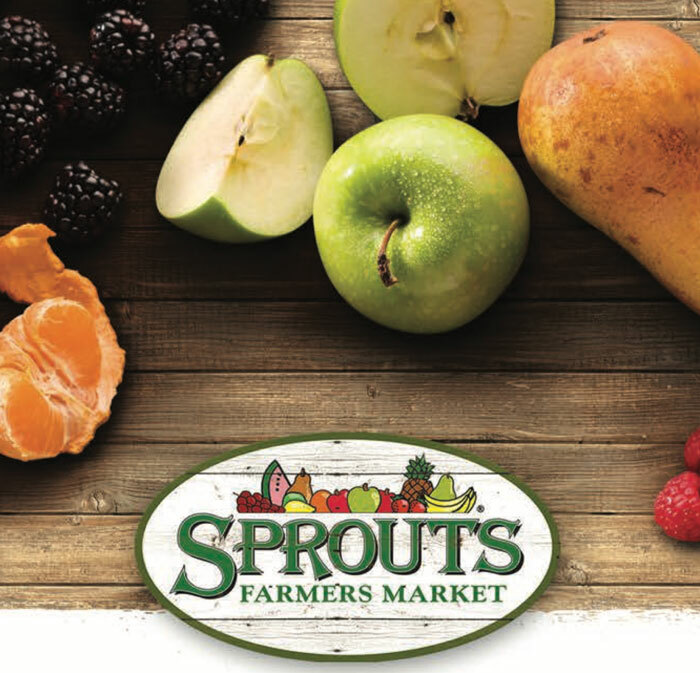 “As we continue to enter new markets, we’re pleased with the customer response to Sprouts’ unique combination of health and value,”said Sprouts Chief Development Officer Ted Frumkin. Sprouts Farmers Market will occupy about 55% of the Gateway Shopping Center space where Safeway once did business. Planet Fitness, a high-value low-price fitness club, will occupy the rest of Safeway’s old space. Kimco Realty Corporation, Gateway Shopping Center’s owner, is making major changes to the main building where the two new tenants will open for business. The old curved façade was demolished to enable the construction of two clearly identifiable store entrances with geometric lines and a modern neutral color scheme. As well, the old parking lot surface and subsurface will be removed so new stormwater drainage can be installed. The new parking lot will be fully ADA (American Disabilities Act) compliant. Sprouts Farmers Market will employ approximately 140 people at their new Mill Creek store.